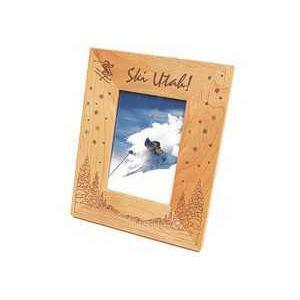 This frame is a popular size for almost any occasion. 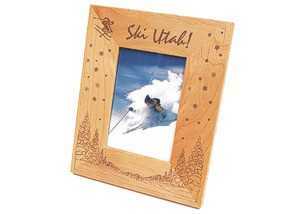 Made of the same quality joinery and smooth grain, Alder Photo Frames come complete with glass and folding easel back that allows for a vertical or horizontal orientation. This frame fits a 3-1/2" x 5" photo. 6-1/2" x 8" x 9/16"